These cameras are perfect for the classroom because they are rugged, easy to use and take high quality images. Digital image stabilization technology helps eliminate camera shake. 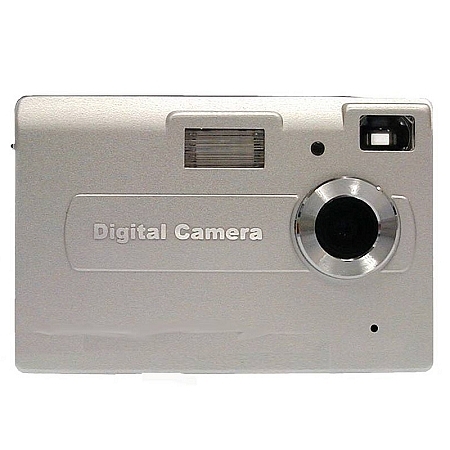 Each camera includes a 2.4" LCD for viewfinding and image/video playback. Also available in a 6 camera classroom pack, CAMERA-DC2-6.